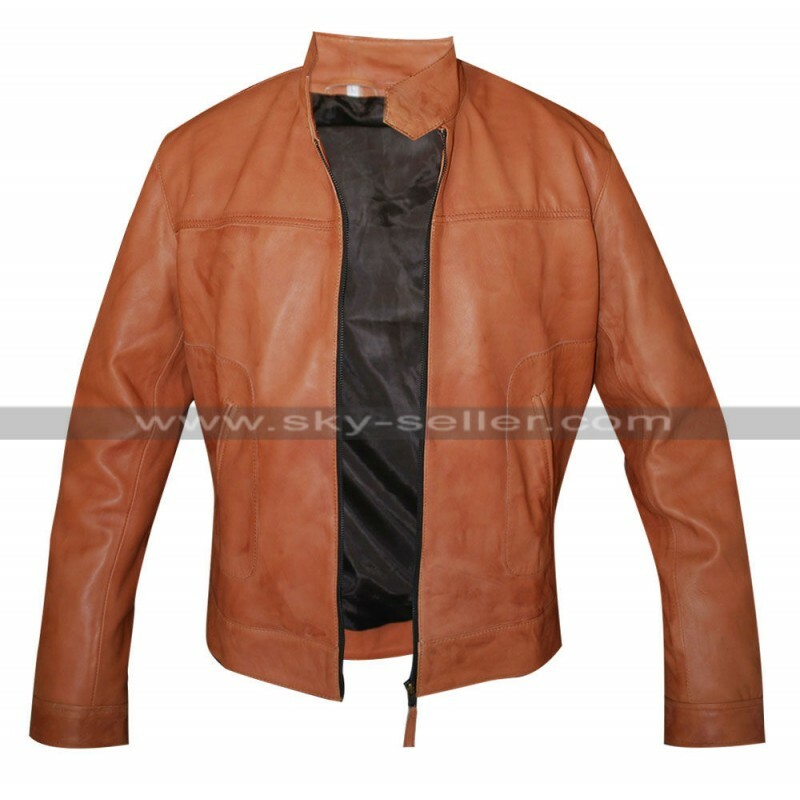 This classic jacket has been a perfect attraction offering a coverage in the winter season for anyone who wishes to dress up in the smartest way. 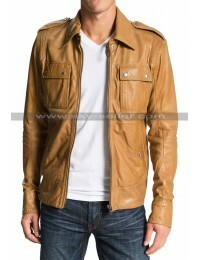 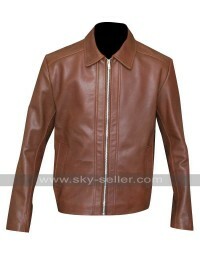 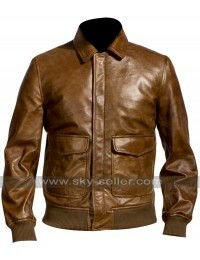 This Slimfit jacket is suitable for the formal occasions and also one may carry it at the causal instances. 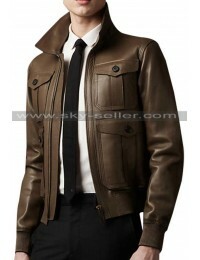 The front of this jacket has been featuring a zip closure, whereas there are two side pockets given as well. 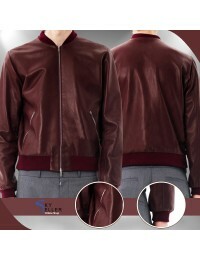 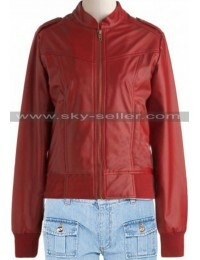 The sleeves of this bomber jacket are full and also are finished with intricate stitching as well. 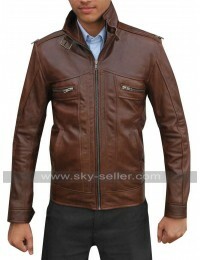 The biker jacket overall has been stitched in a neat and intricate manner.